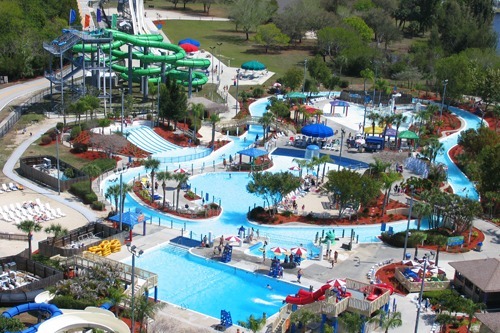 Enjoy 14-acres of water slides, pools and fun at Southwest Florida’s largest waterpark. There is something fun for everyone! Relax on our gently drifting Main Stream River Tube Ride. Thrill at the high-speed excitement of such scream-worthy slides as the Cape Fear, Fun-L-Tunnel, Zoom Flume and 457-foot Electric Slide & Power Surge. Free fall 5 1/2 stories down three distinctly different speed slides – the Thunder Bump, Terror Tube, and X-celerator. Let the little ones frolic at our Pirate’s Cove, grab a summertime snack at the Calypso Café or simply soak up the sun in a lounge chair poolside—there’s fun for everyone! No matter what kind of water activities you enjoy, Sun Splash Family Waterpark is the perfect place to splash all summer-long. Expansive display of military artifacts from all major American wars, with an extensive library. 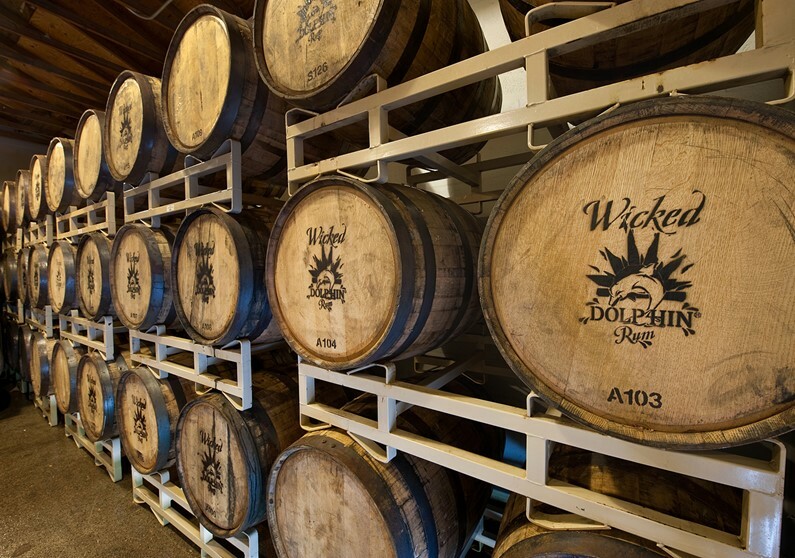 Take a tour of this family owned distillery and see how the premium rum is made. Guests can also taste these award winning rums. Stop by one of the 3 locations throughout the year for fresh, local and healthy produce, fruits and foods, along with melt-in-your-mouth baked goods, made-on-site guacamole, salsas, homemade jams & jellies, pickles & olive mixes, cheeses, take home foods and much more! Check their website for dates, times, and location information. 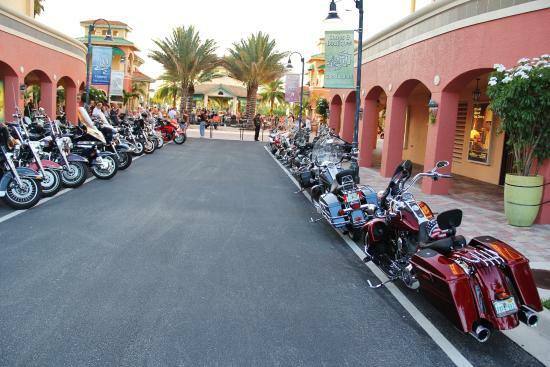 Cape Coral Parks and Recreation is proud to bring Cape Bike Night! Motorcycle enthusiasts can get together and listen to live bands, eat great food, and just have fun! This event takes place the second Saturday of October, December, February, and April each year. The Yacht Club was built in 1958 and is one of the original landmarks of the City. 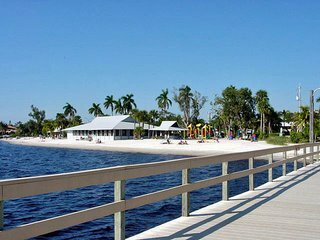 Located directly on the Caloosahatchee River in a beautifully landscaped setting, the Yacht Club Community Park encompasses a wide range of facilities and amenities including the public beach, fishing pier and community pool. 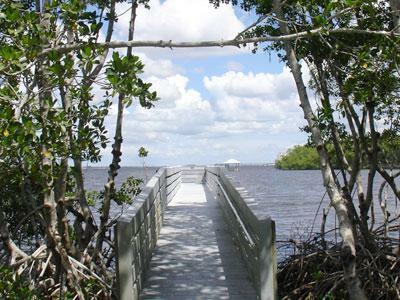 At 365 acres, Four Mile Cove Ecological Preserve is the second largest preserved green space in Cape Coral. Located just north of Veteran's Parkway, Four Mile Cove / “Eco Park” is a brackish water wetland area that features a walking trail, visitor center, Veterans Memorial Area, and seasonal kayak rentals. The Sounds of Jazz & Blues, located on the river at the beautiful Westin Cape Coral at Marina Village. This event brings a great night of jazz and soul-stomping blues to Cape Coral. Enjoy a fabulous night filled with jazz and blues sounds, sumptuous food, beverages and what is sure to be an evening to remember! 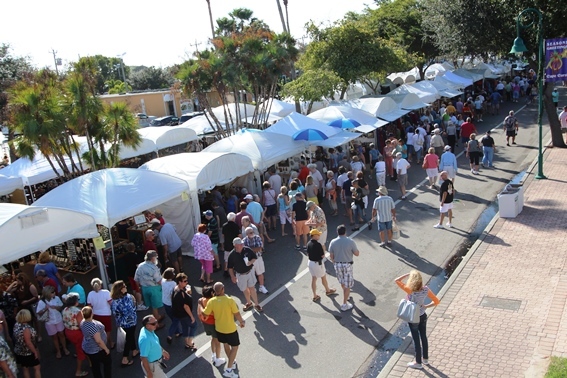 Cape Coral Arts & Music Festival is a 2 day event held in January at the South Cape in Cape Coral. This event showcases products like Fine Crafts, Jewelry, Photography, Painting, Sculpture, Jewelry and much more. A Music Festival has been added as well. It is an indoor event separate from the Arts Festival Area. This is Lee County’s largest special event according to the Lee County Visitor and Convention Bureau. With over 100,000 visitors over the two days of the event, it is a must do with over 60% returning exhibitors. Come to Florida's biggest Oktoberfest for the food, beer, music, dancing, rides, crafts, and tons of fun! 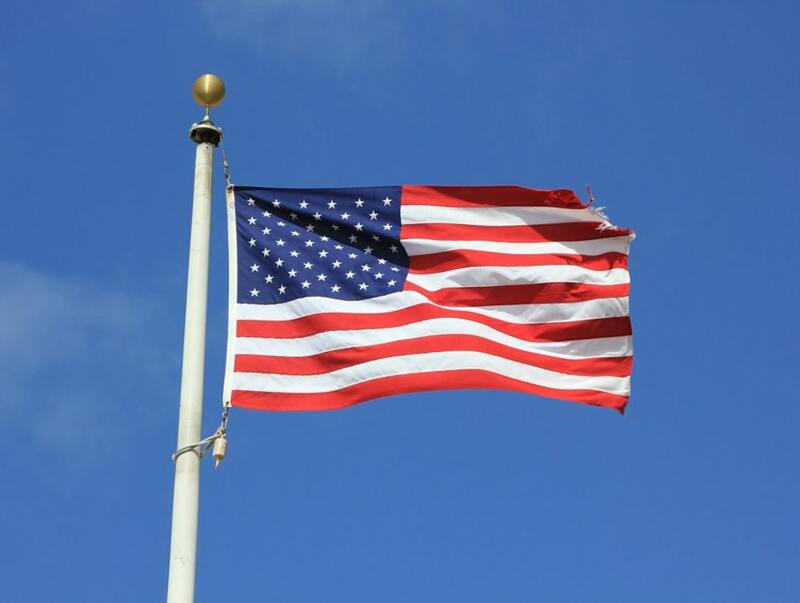 Located at the Cape Coral German American Club, the festival takes place over 2 weekends in October. Several live bands from Germany, Austria, or the United States are featured on 3 stages and 2 dance floors. Watch remote control aircraft demonstrations, browse vendors, eat lunch and bring the kids for a candy drop. 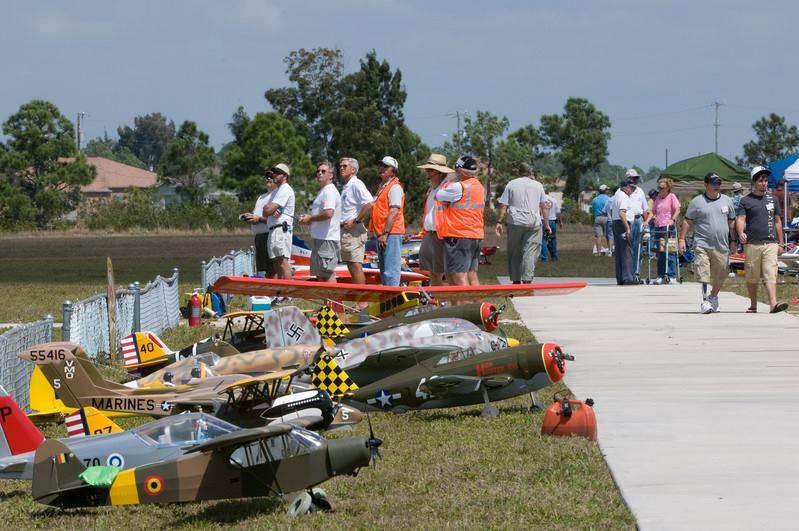 Cape Coral R/Sea Hawks is an AMA (Academy of Model Aeronautics) that fly RC airplanes which includes turbine jets, gliders, glow powered, gas powered, electric powered propeller airplanes and float planes. This event will feature a candy drop for children and an air show with demonstrations. and food trucks on site. This nutty event with national performers, community entertainment, carnival rides, fireworks, and great food offers a long weekend full of family fun for residents and visitors from all over. 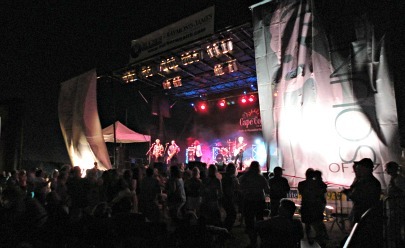 Highlights of the party include two nights of national entertainment on the Main Stage with Classic Rock and Country and an amazing fireworks display to end the night. Other highlights of the event include the Achieva Credit Union Coconut 5K, the great All-American carnival foods we love, amazing carnival rides for the whole family and entertainment including Polynesian dancers, acrobats, and stilt walkers on the Coconut Stage in the midway area. 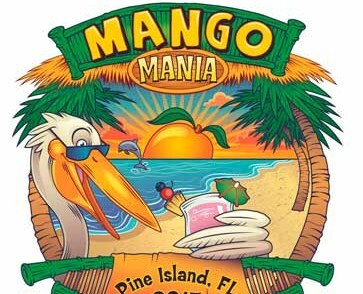 Mango Mania is a fun Cape Coral festival where you can get everything mango! Mangoes are absolutely delicious, and a festival that celebrates them takes place in July at the German American Club on Pine Island Rd. You can buy mango tee shirts and recipe books, there is also a mango recipe contest. Many of these items make great gifts! 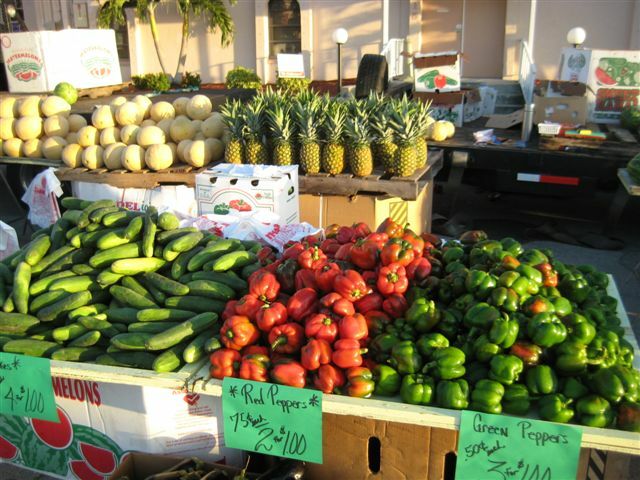 All kinds of fresh produce is available to buy, along with fresh coconuts, smoothies, mango bread, mango salsa, and more! There are also activities, games, contests, and rides for the kids. Cape Coral is home to the largest known population of the Florida Burrowing Owl which is listed as a State of Florida threatened species. These pint sized birds burrow underground where they nest from early February through mid-July and are now the official city bird of Cape Coral. 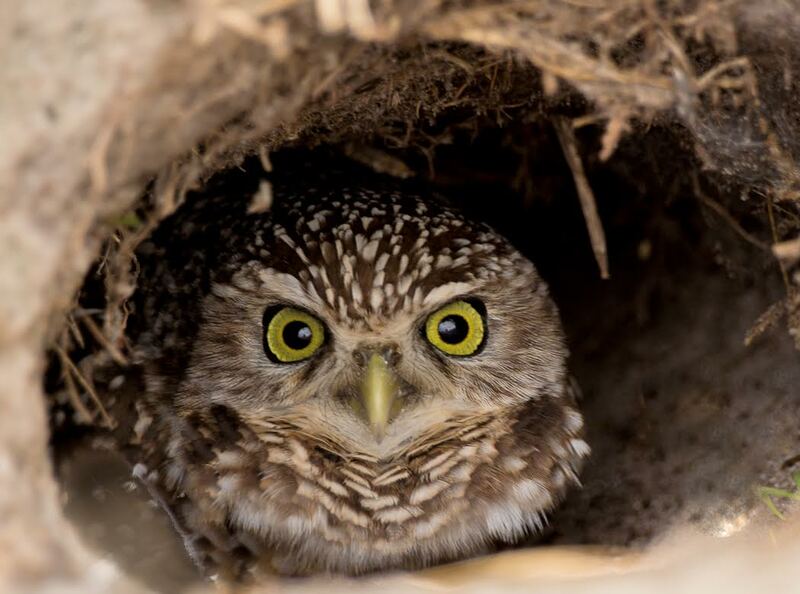 Enjoy this family fun filled event which celebrates the start of the Burrowing Owl nesting season and all of Cape Coral’s natural wildlife treasures. Festival highlights include the, environmental and wildlife organizations with educational exhibits and live animals, bus tours to local burrowing owl burrows, demonstrations on burrowing owl burrow maintenance and starter burrows. 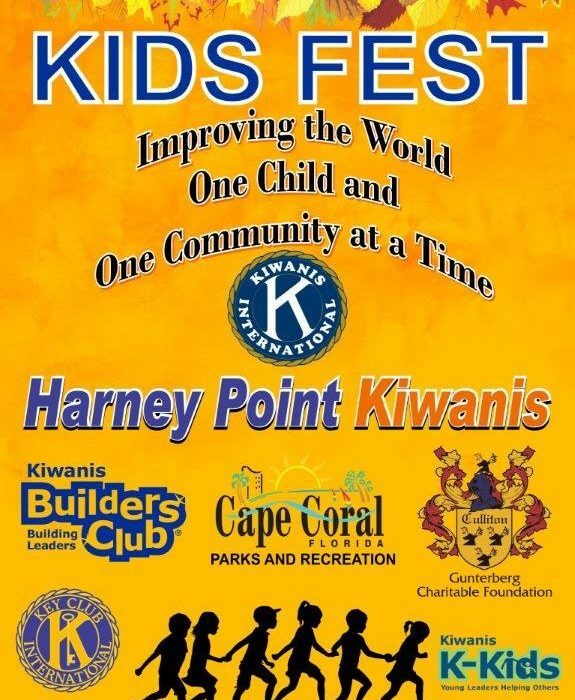 Kids fest features on stage entertainment and strolling entertainers through out the day as well as two Halloween costume &amp;amp;amp;amp; Pie eating contests with prizes. The festival also offers health and safety information, finger printing, games, inflatable rides, fire truck and police vehicles, pumpkin painting, crafts, raffles, family orientated vendors and food vendors. 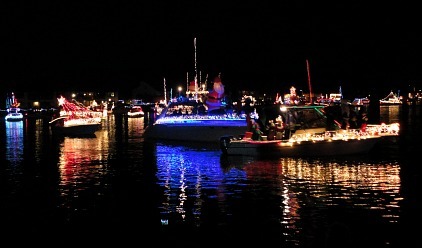 Cape Coral's Holiday Boat A Long features a parade of beautifully decorated boats that you've just got to see! 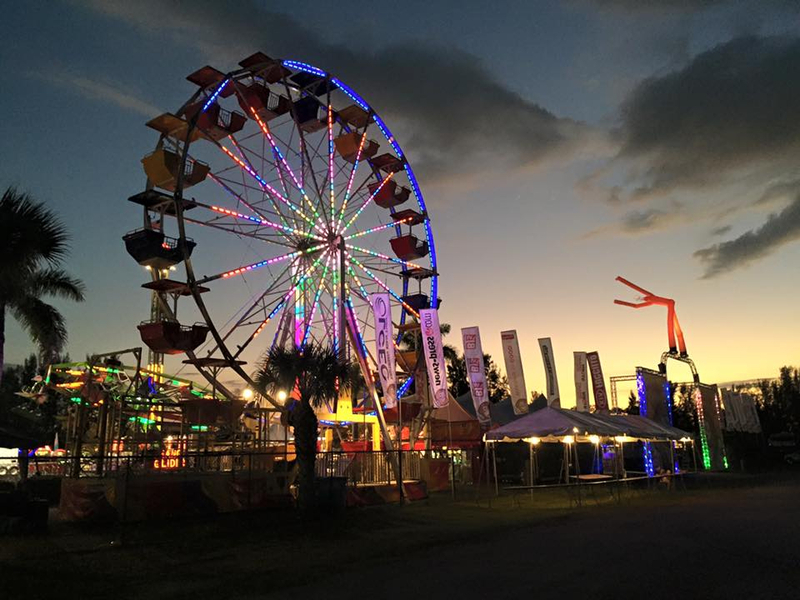 Located at Four Freedoms Park on Cape Coral Pkwy, the festival has food, Christmas music, and a visit from Santa Claus along with the parade. Each boat is covered in lights, which shimmer all their colors on the water ......... it looks absolutely spectacular and very festive. It starts with paddle boats, and then boats of all types and sizes cruise by the park's beach. Get into the Christmas spirit Florida-style and go to this Cape Coral boat parade, make sure you take the time to fit it in with your holiday festivities.